​and personal growth of women educators. "The membership year is July 1 - June 30. A member shall pay annual dues and fees no later than June 30 for the following fiscal year." 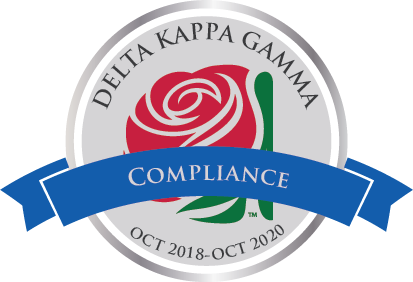 Although this takes effect in 2019, chapters will want to begin considering how they will handle this change. Alpha Beta State Mini-grants offers up to $200.00 for personal growth experiences for active members. ​​Educational Excellence Committee page now includes CTAUN information and other helpful links. April 6, 2019 Deadline for the ABS Convention: Click here for the ABS April 2019 Convention registration form! This page was last updated April 2019.